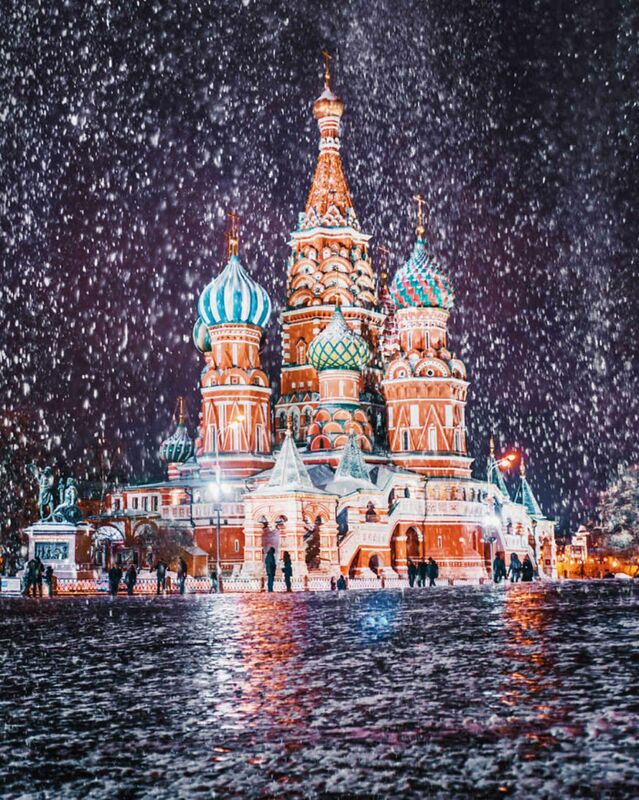 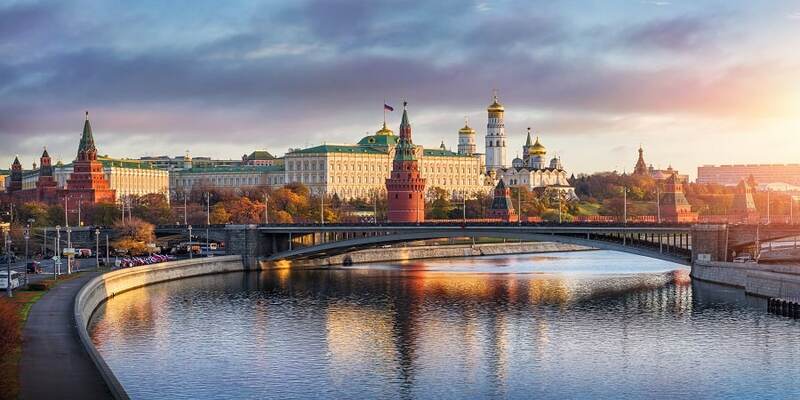 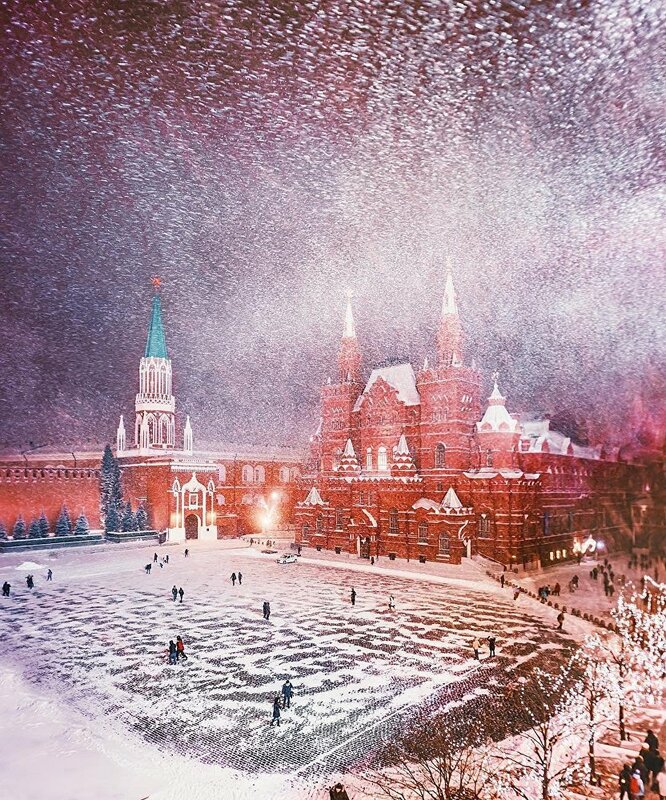 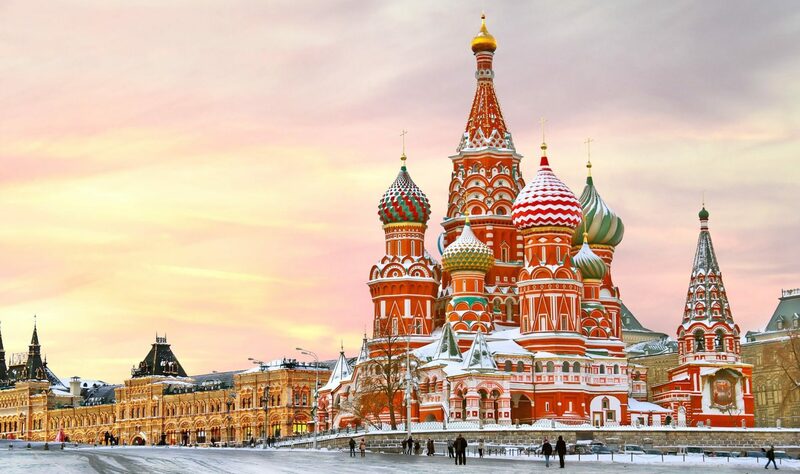 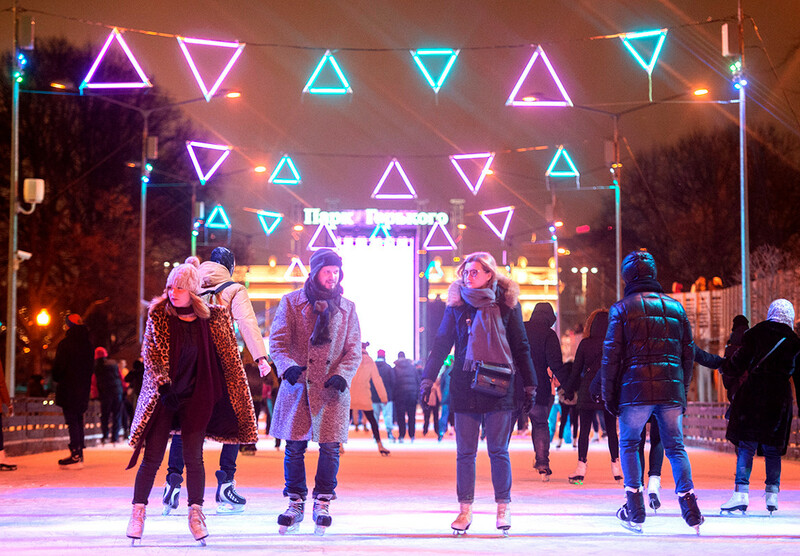 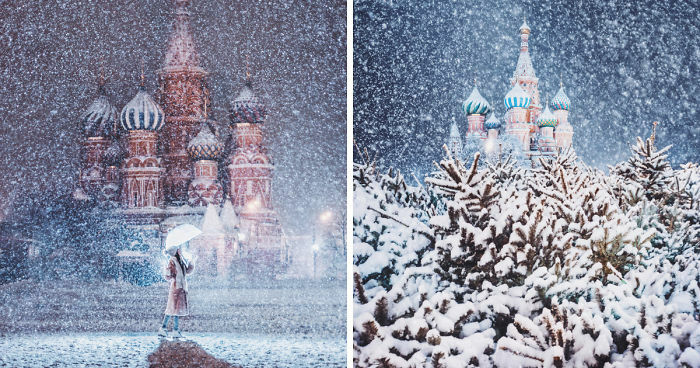 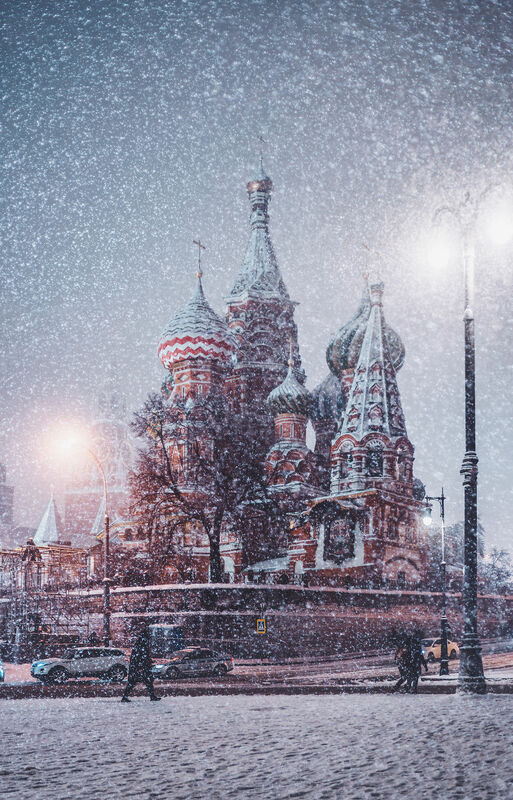 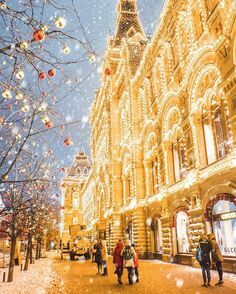 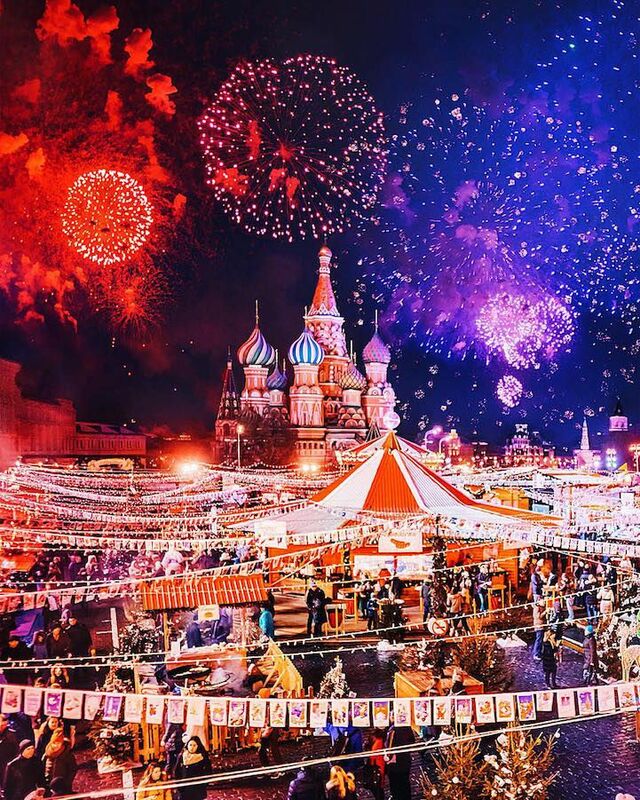 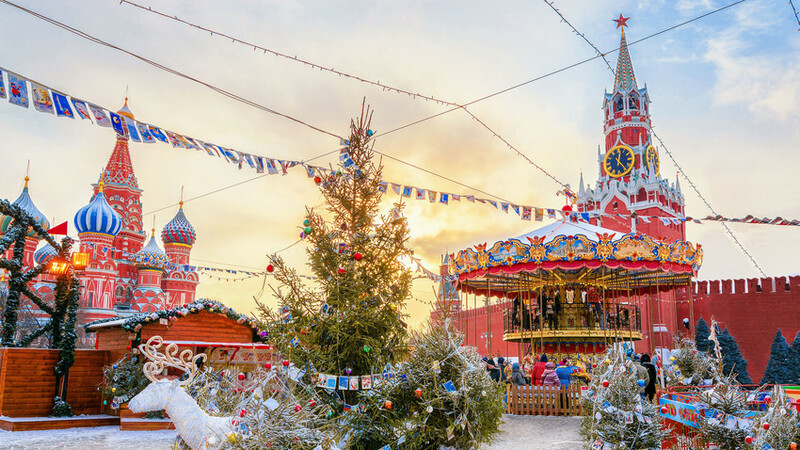 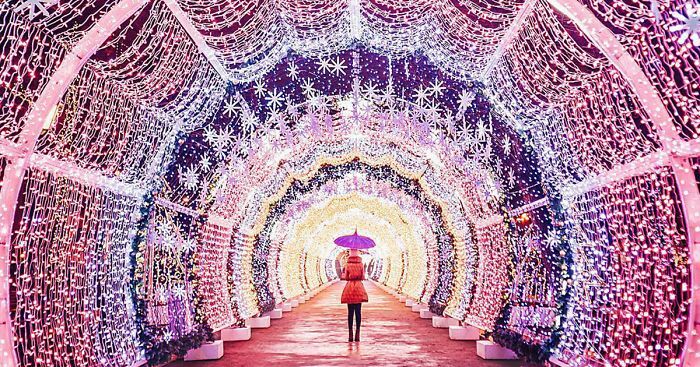 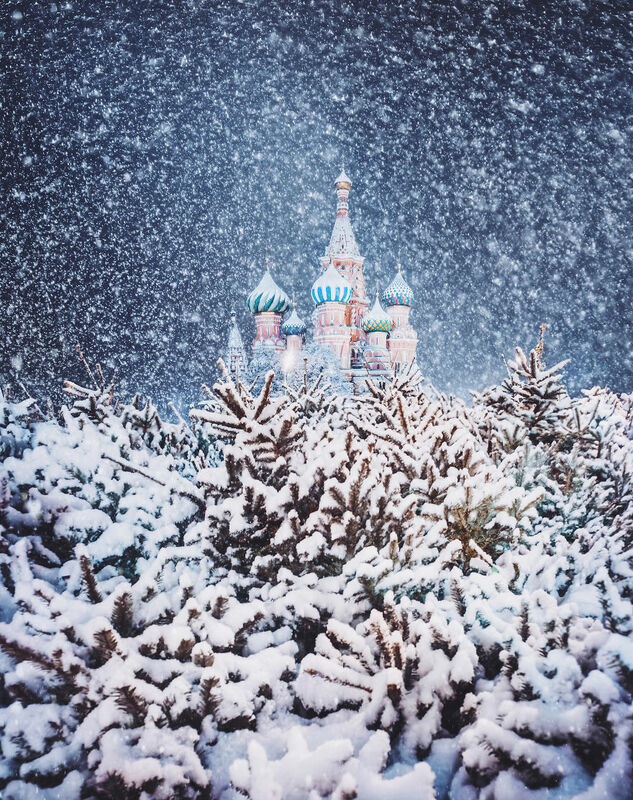 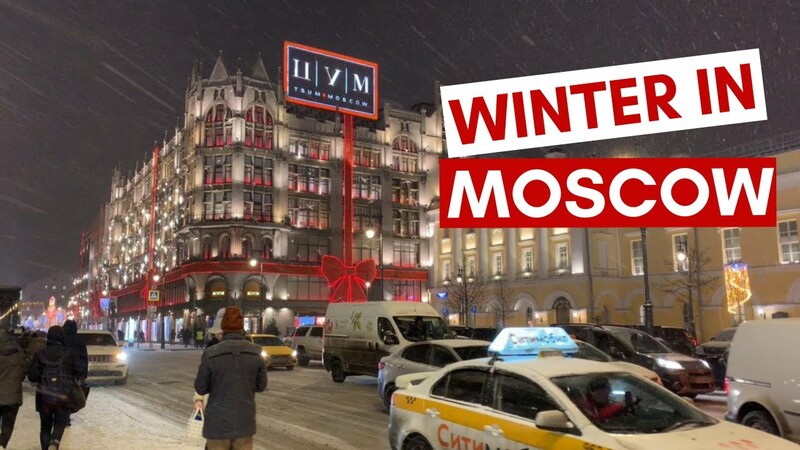 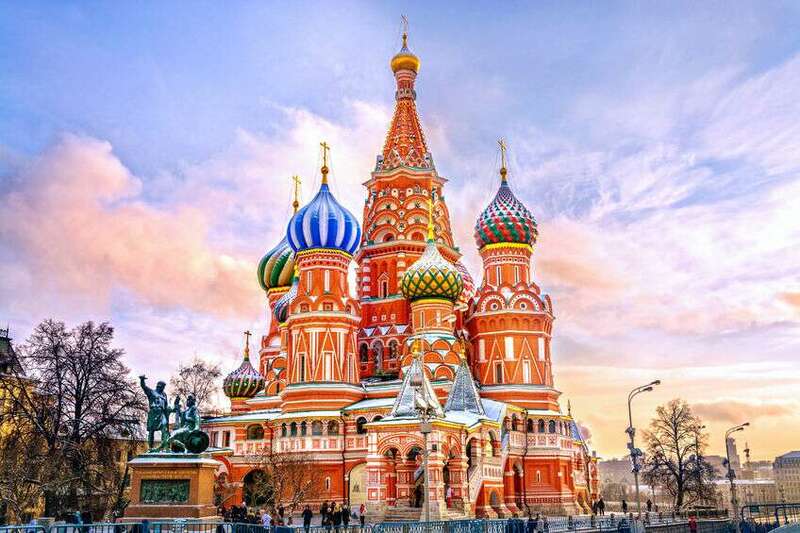 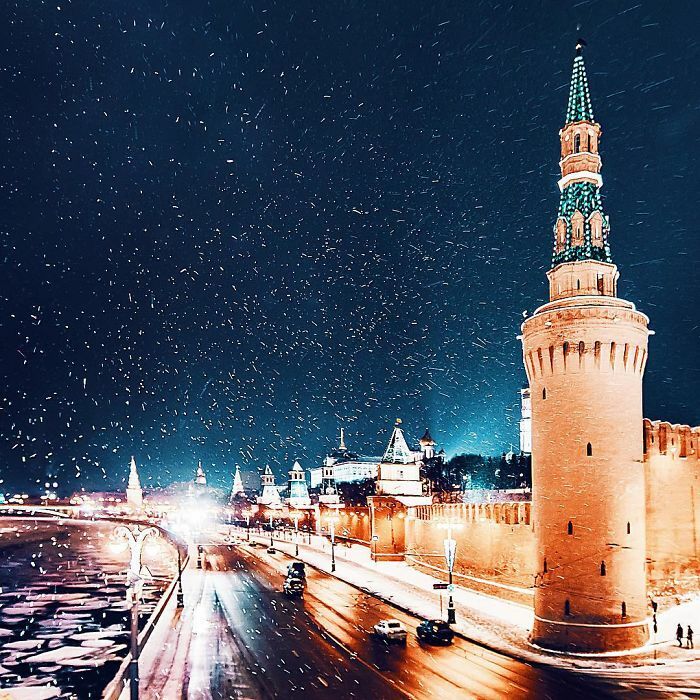 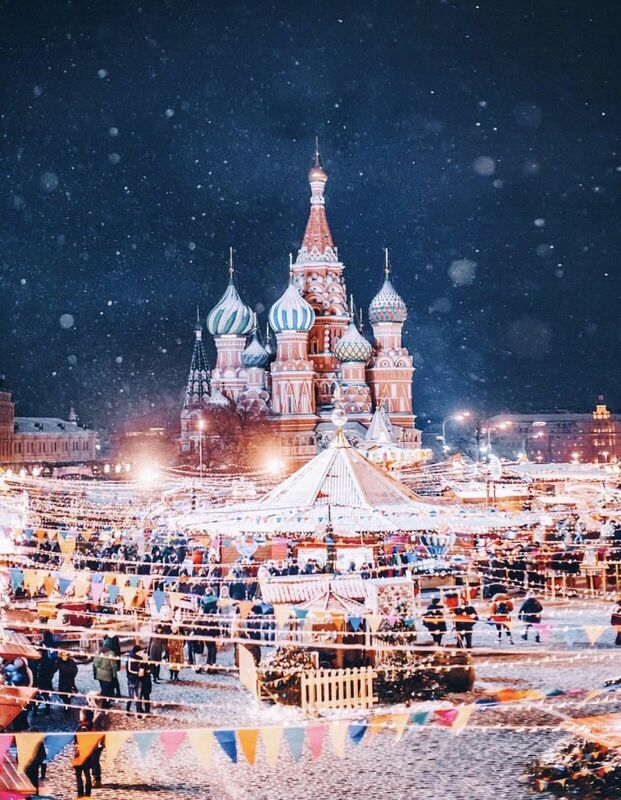 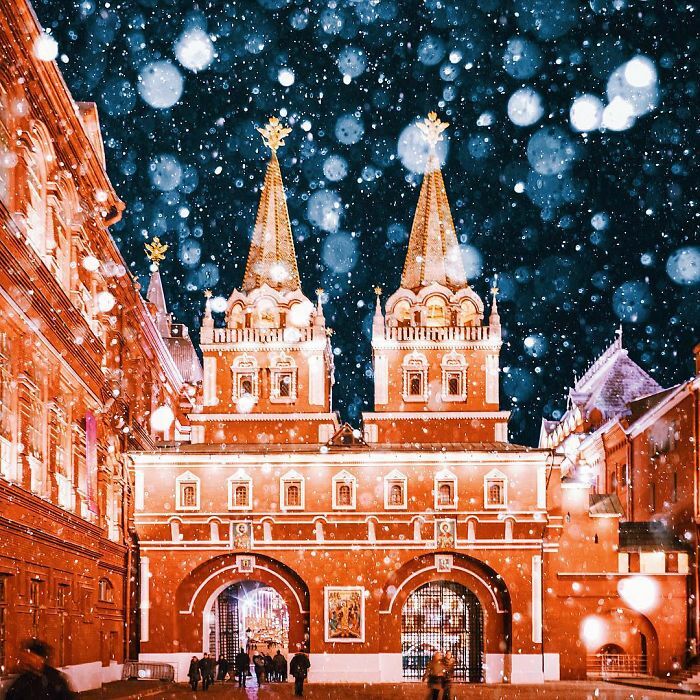 Photographer Kristina Makeeva masterfully uses her camera to capture the magic of Moscow during the winter season. 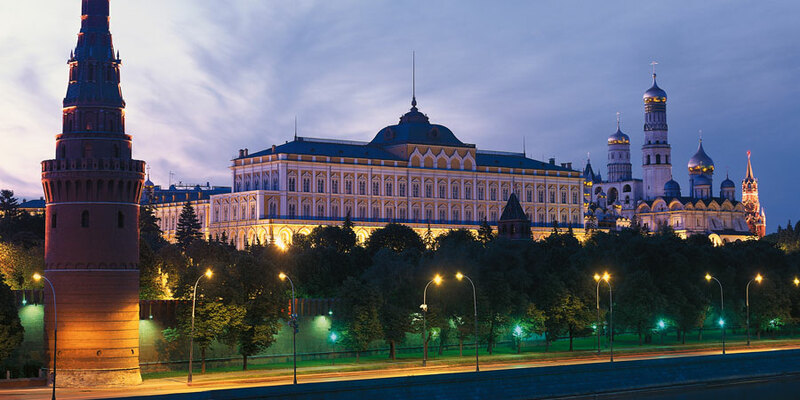 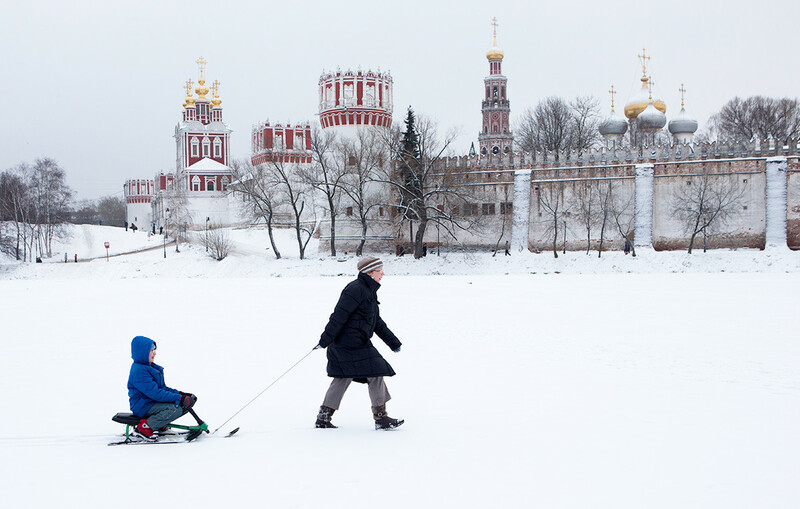 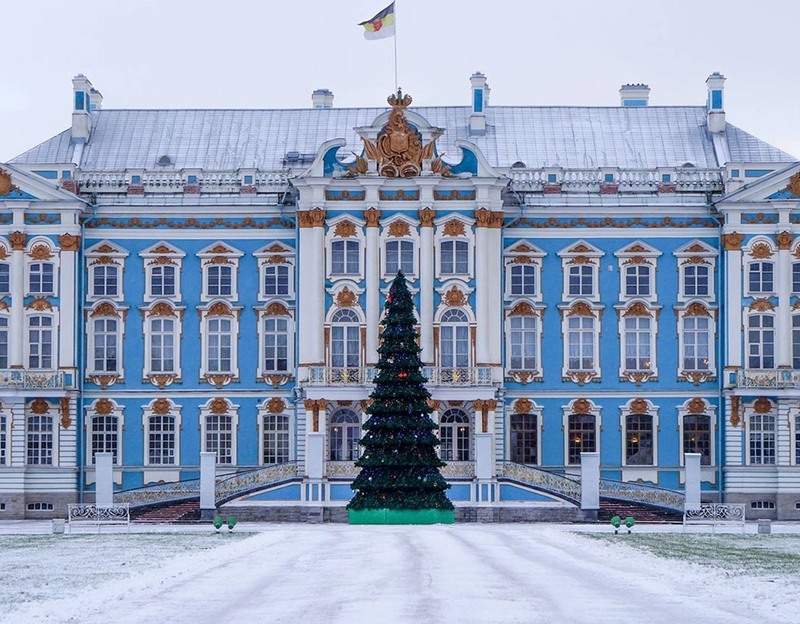 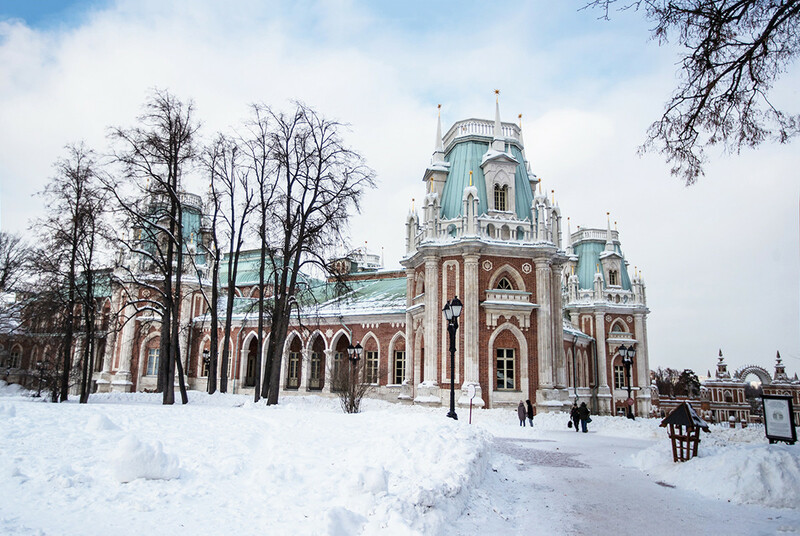 A view of a rebuilt 18th century palace in Moscow's Tsaritsyno Park. 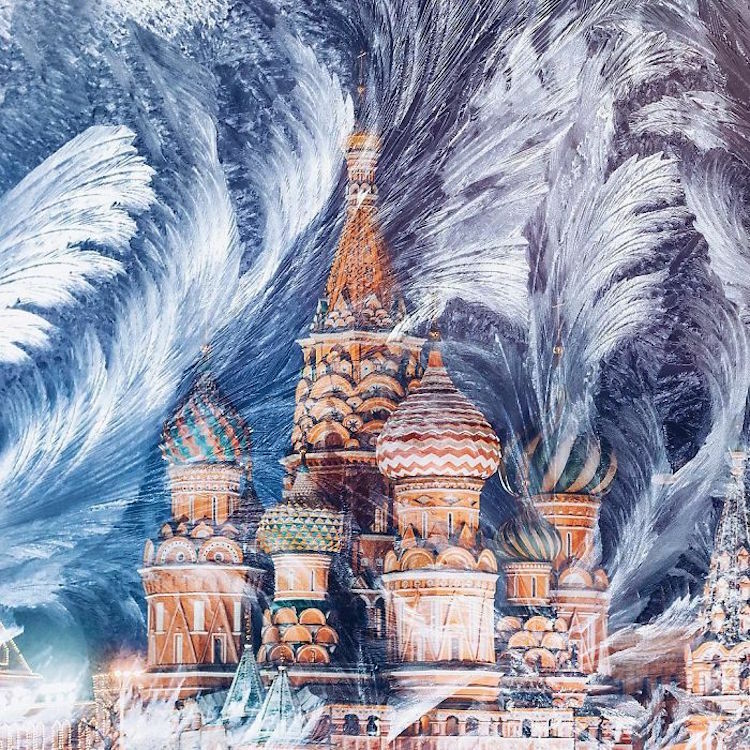 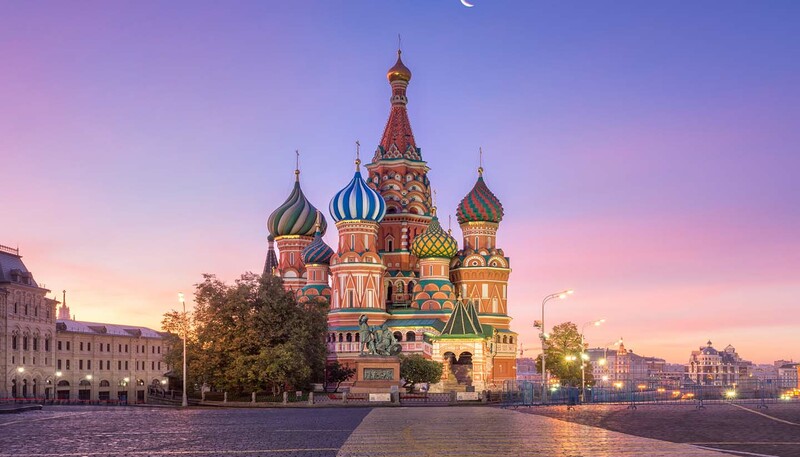 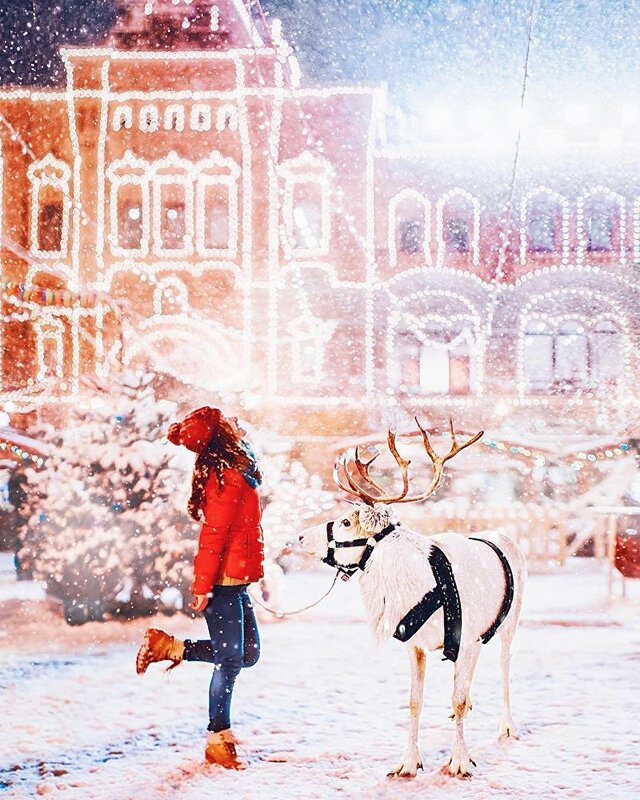 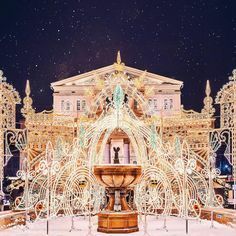 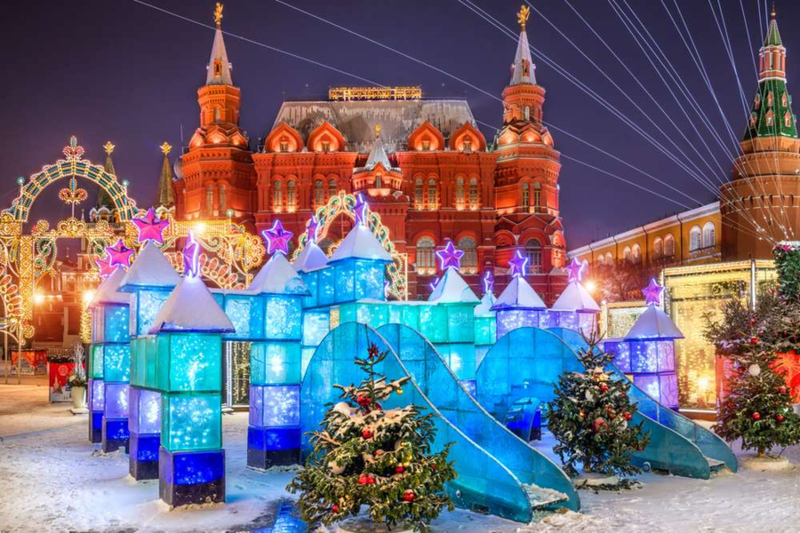 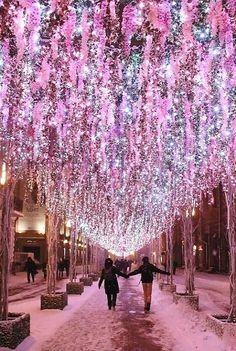 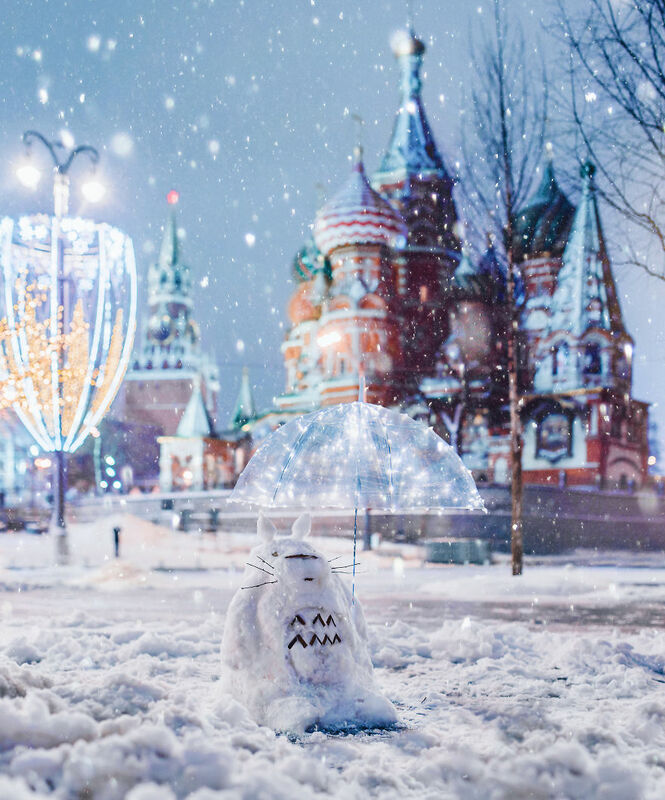 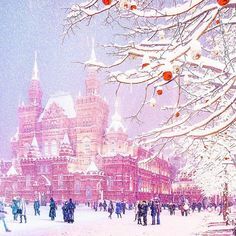 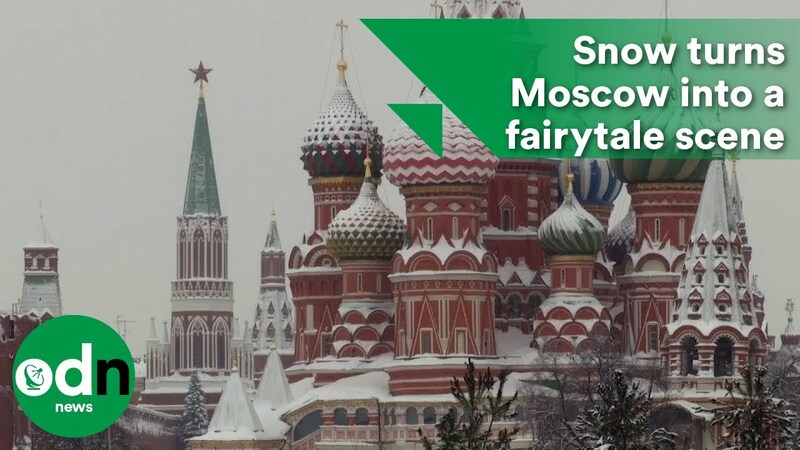 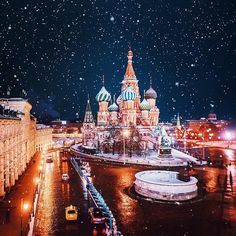 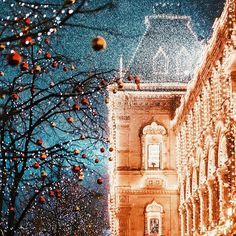 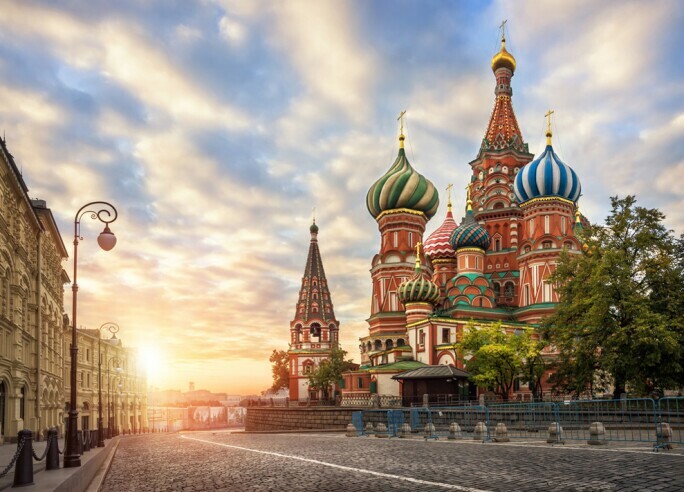 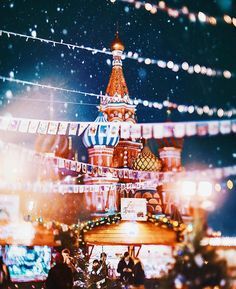 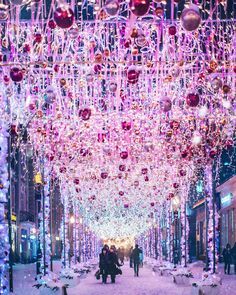 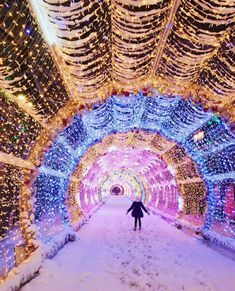 The winter in Moscow might be bitterly cold but it's also be magical – especially if you see it through the eyes of photographer Kristina Makeeva. 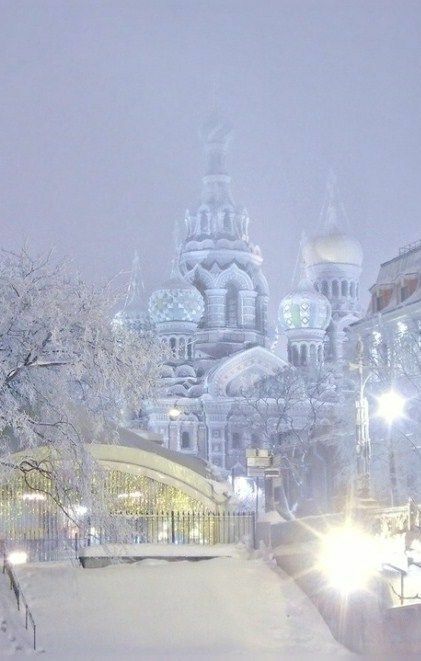 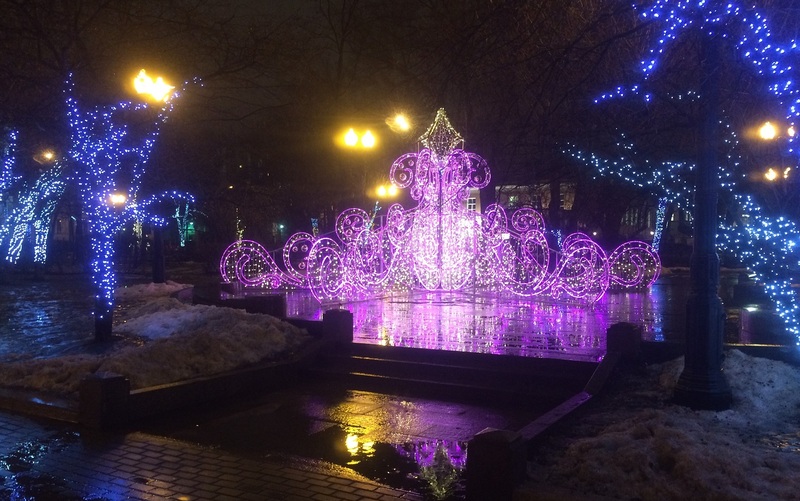 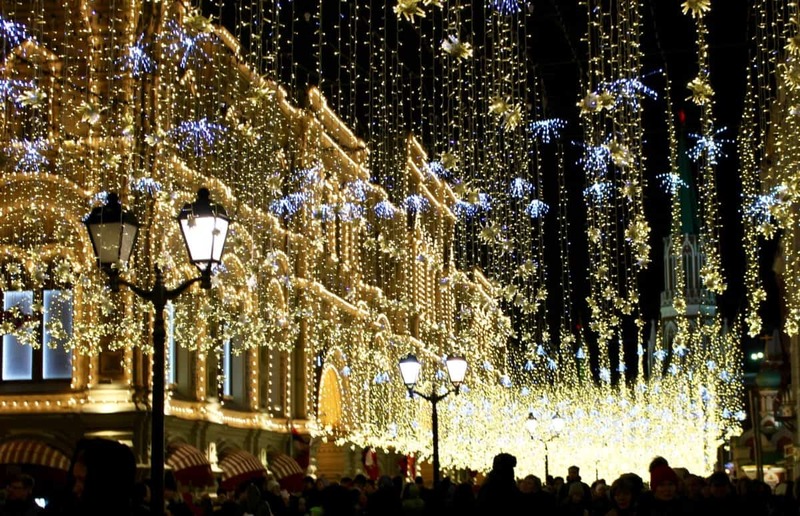 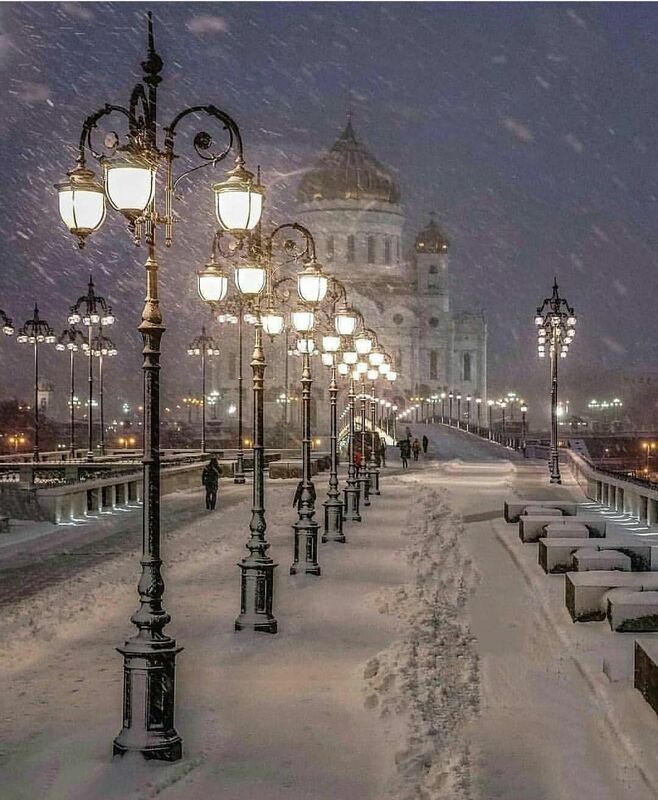 Winter evening in St. Petersburg, Russia. 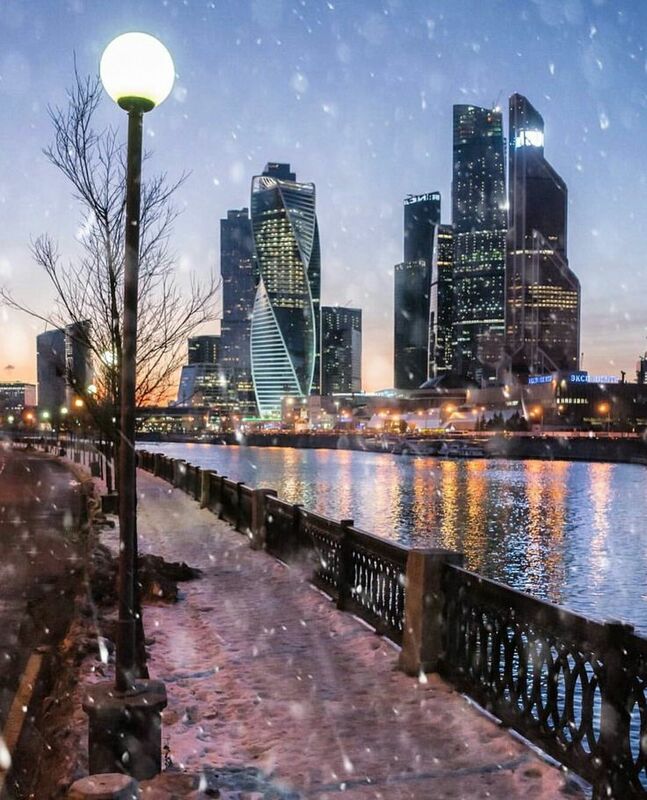 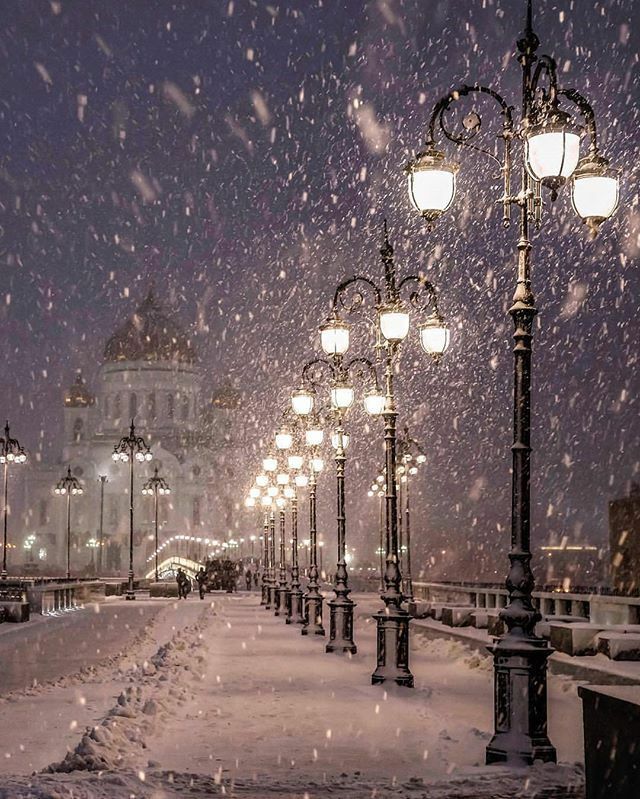 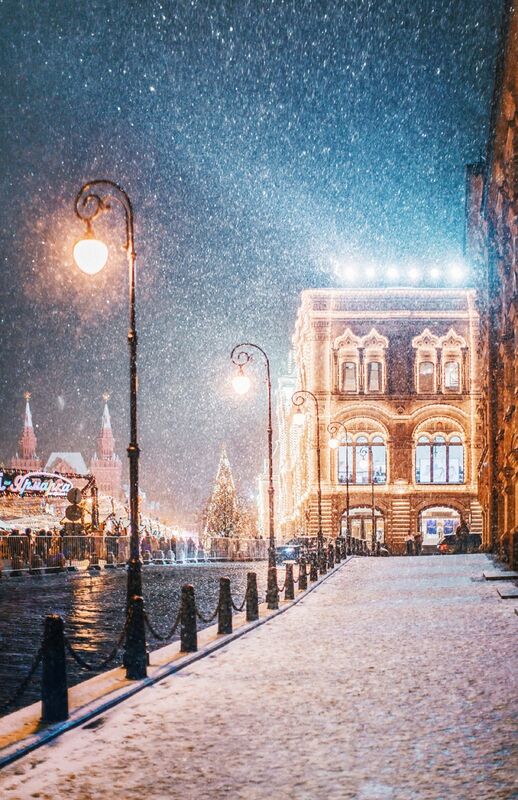 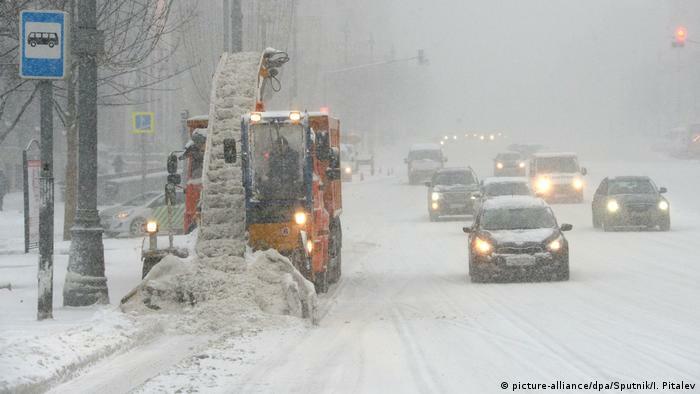 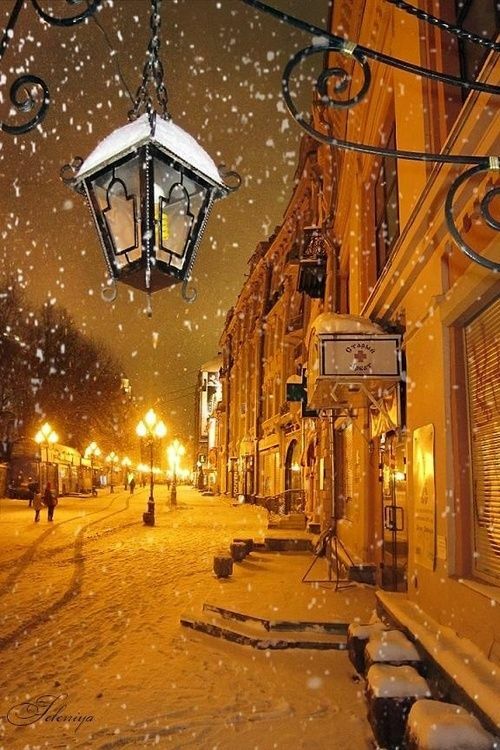 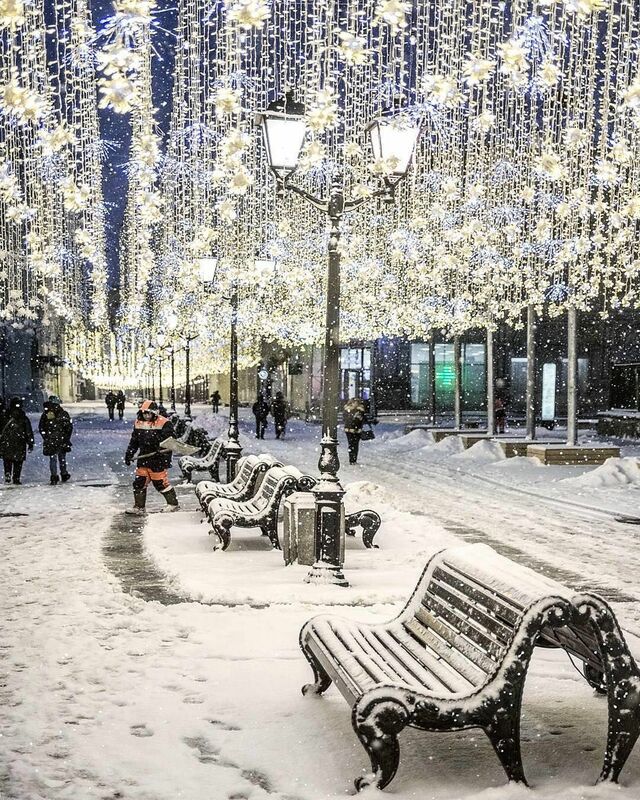 Snowy Night, Moscow, Russia | The cold winter nights are back. 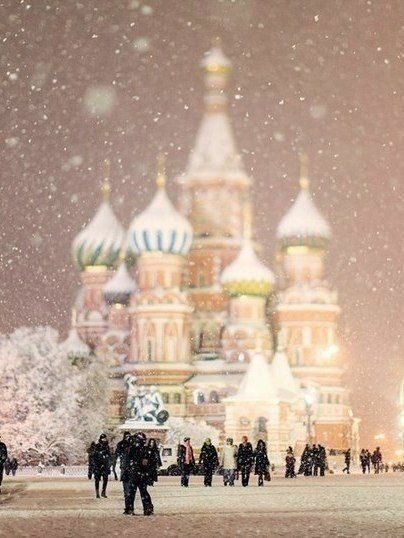 Do you have someone to snuggle with to keep warm? 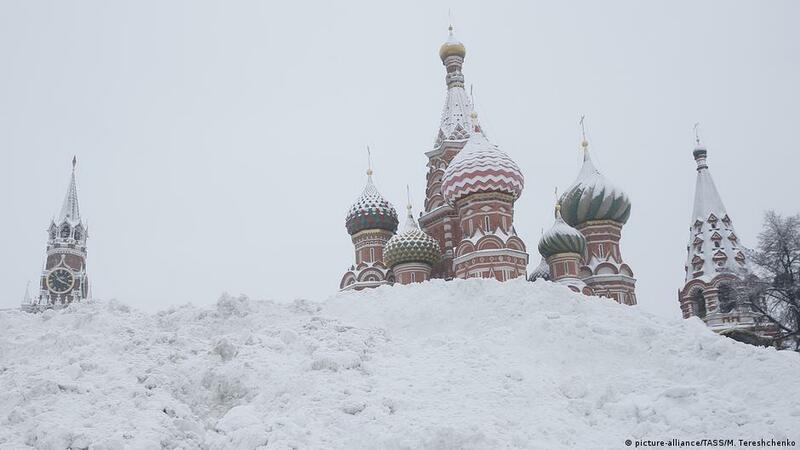 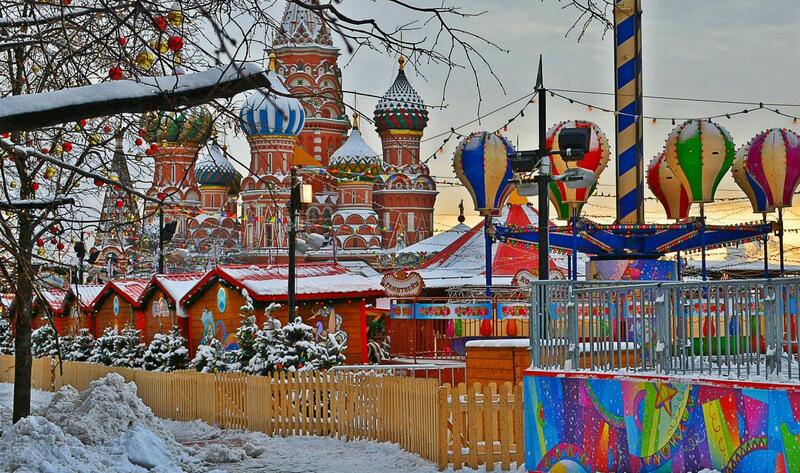 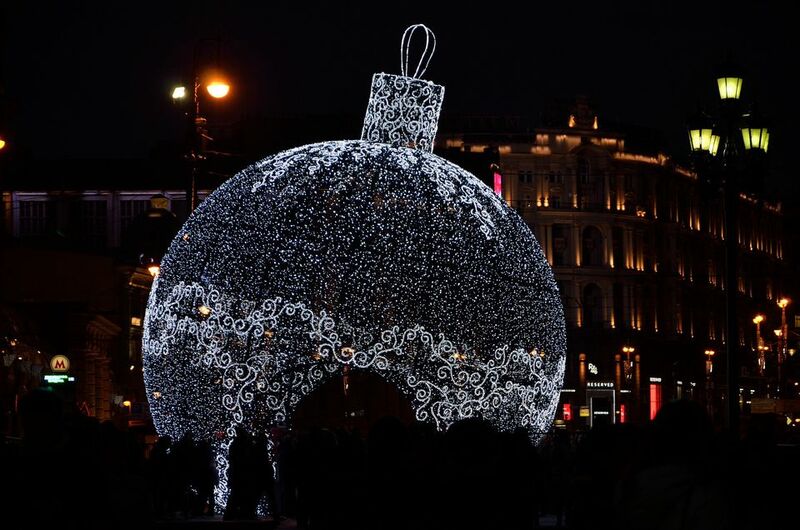 A giant Christmas ornament sculpture at Moscow's Winter Festival. 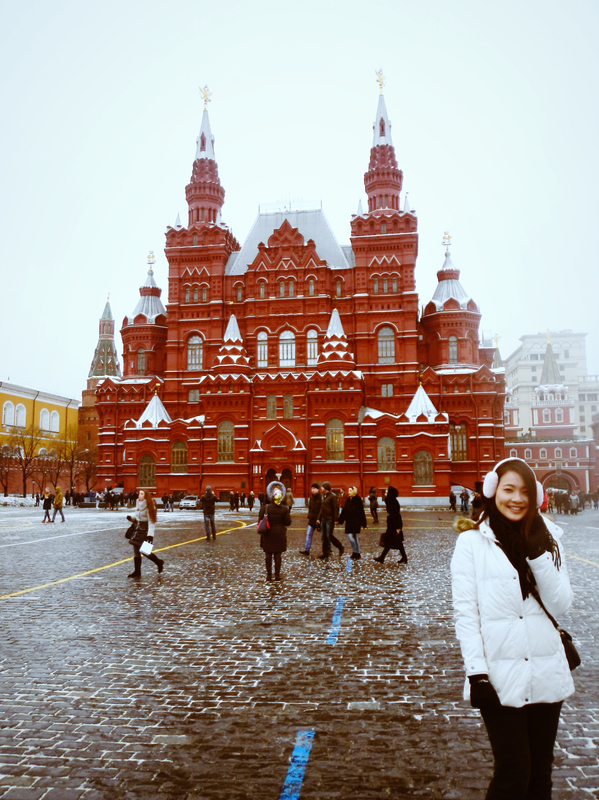 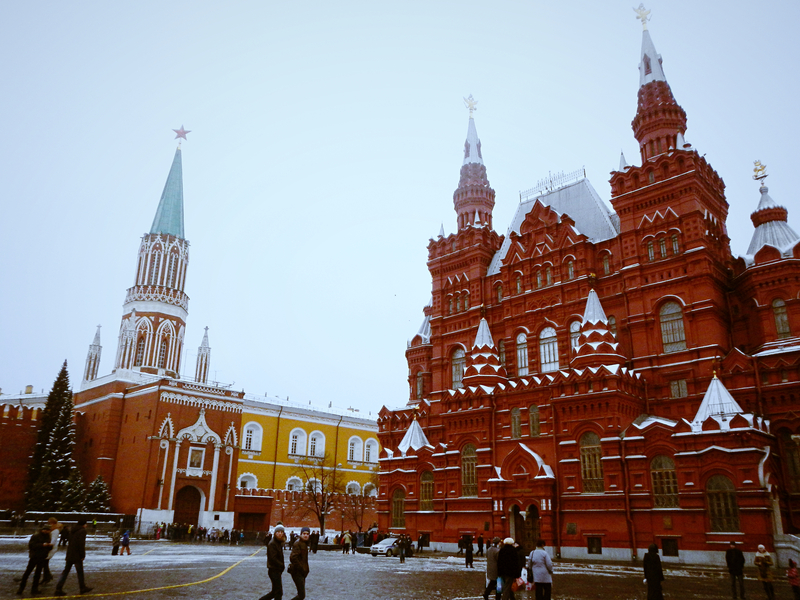 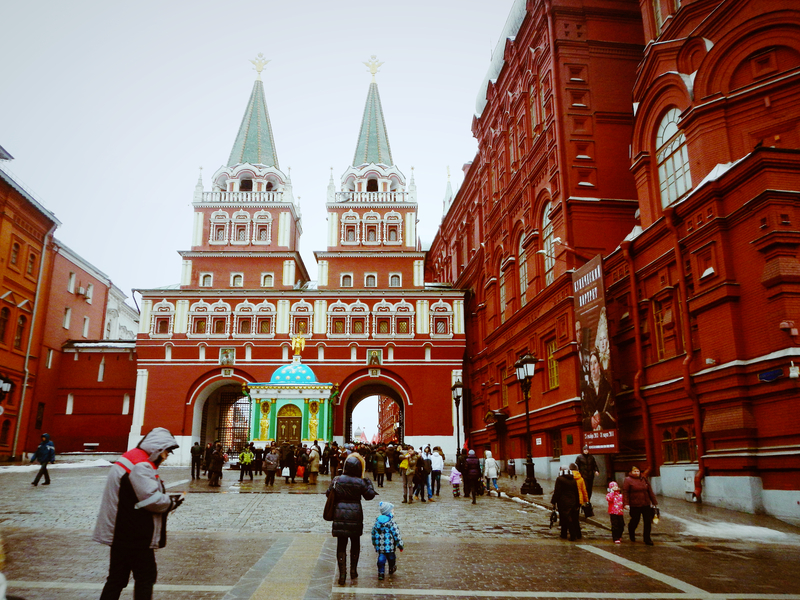 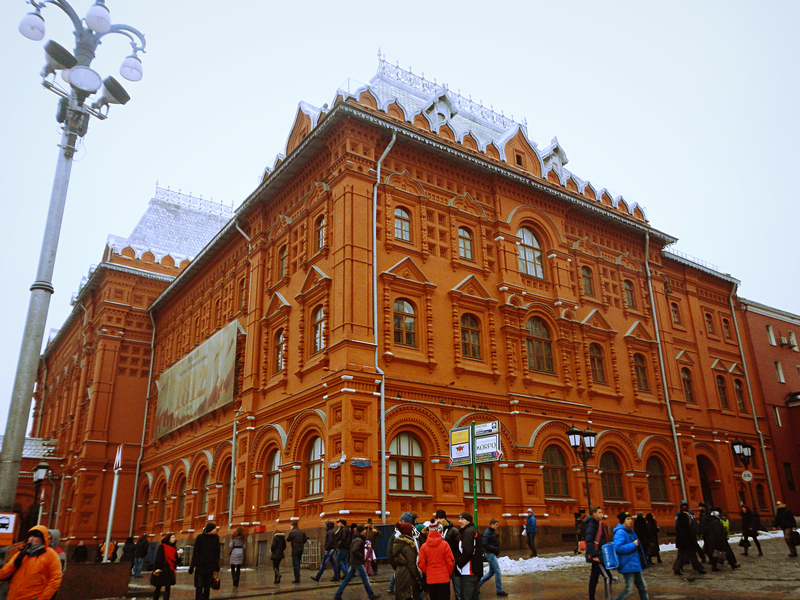 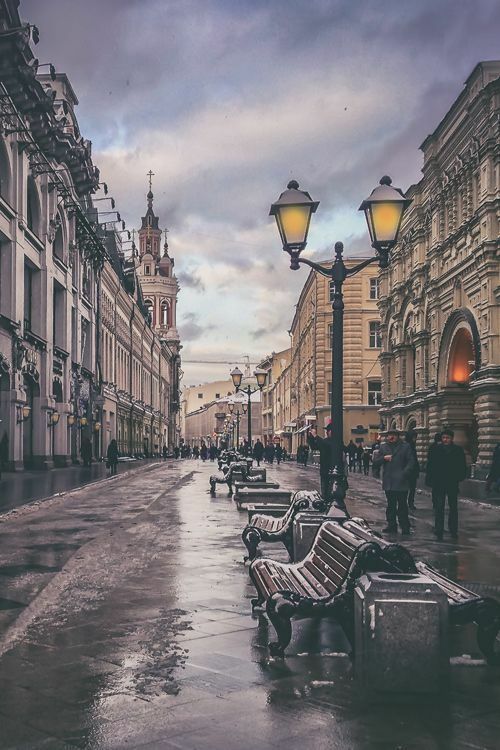 Moscow streets, Moscow Russia x Kate L.A. 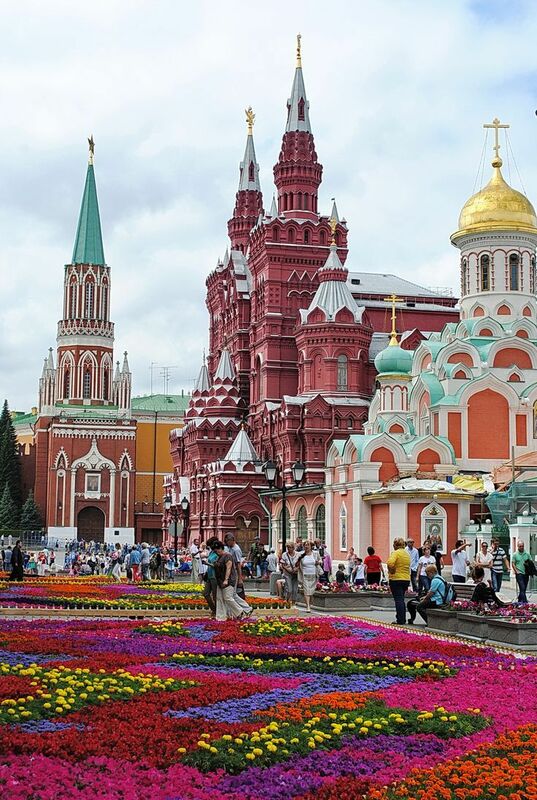 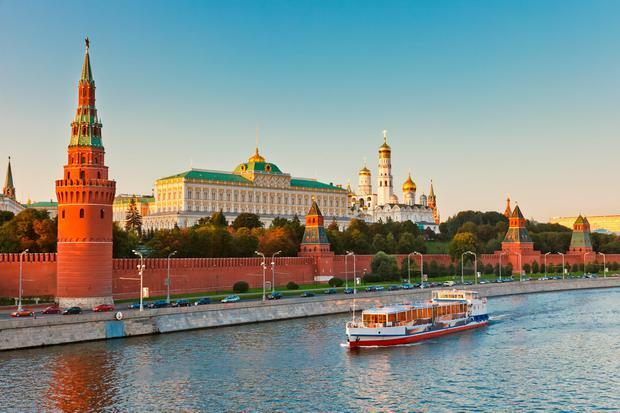 Flowers on the Red Square in Moscow, Russia. 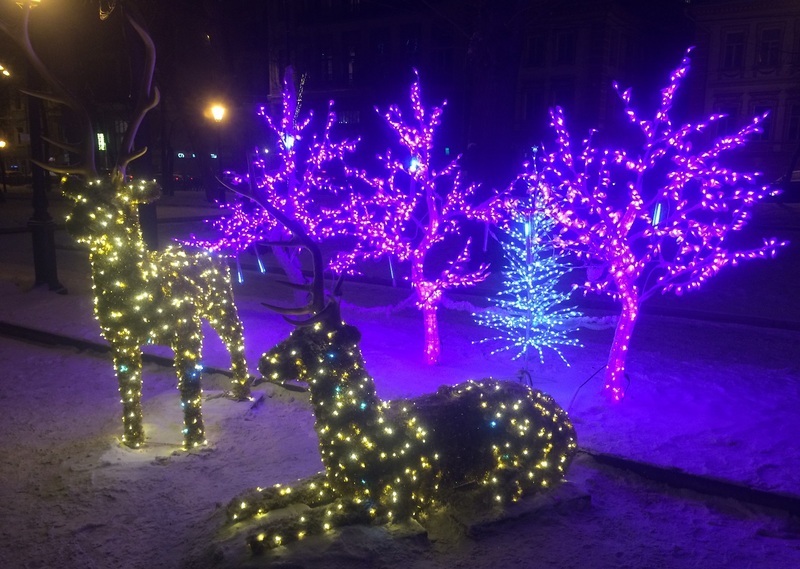 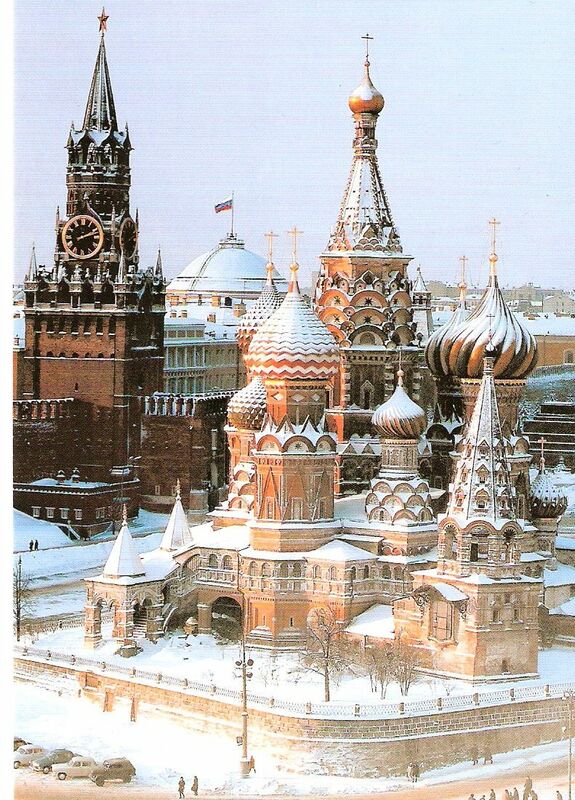 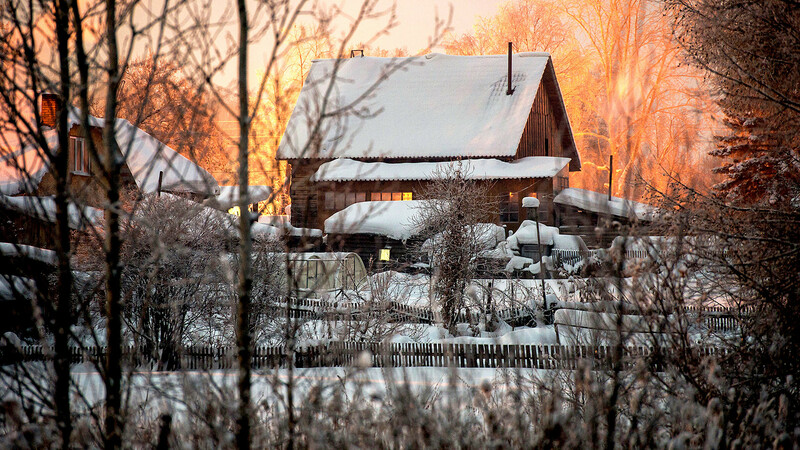 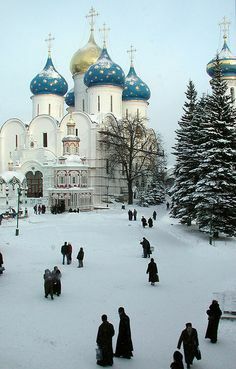 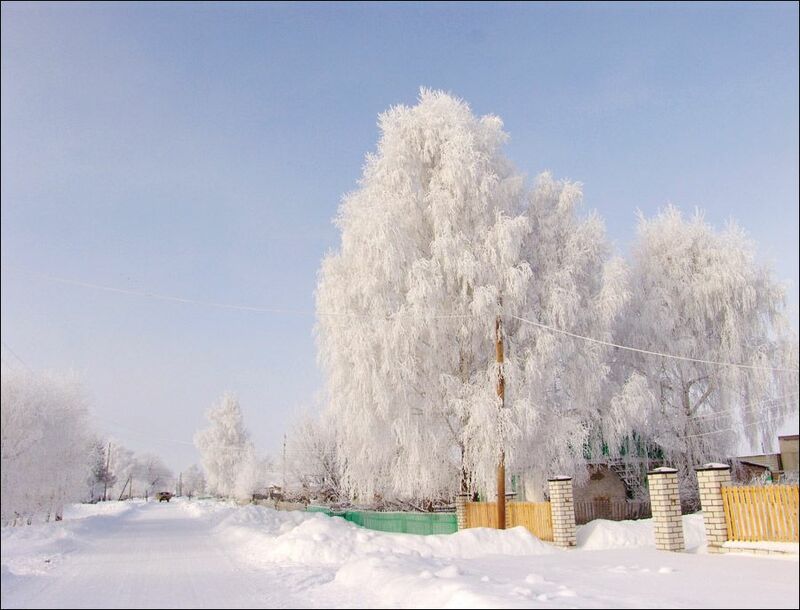 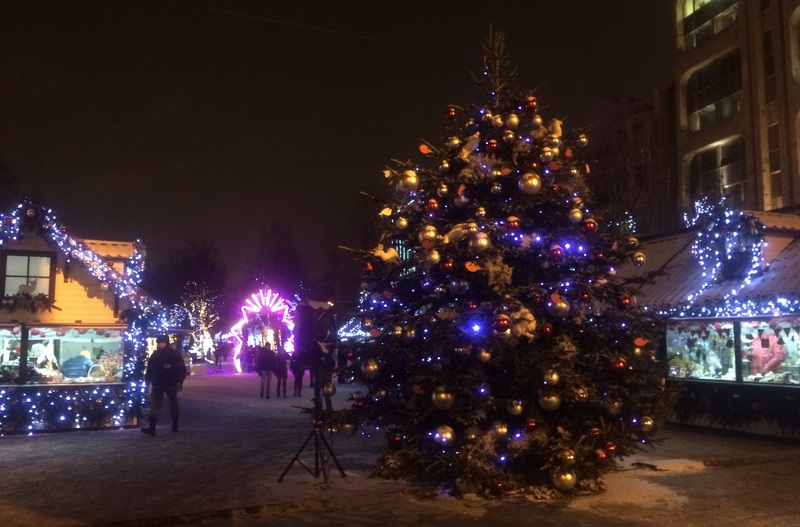 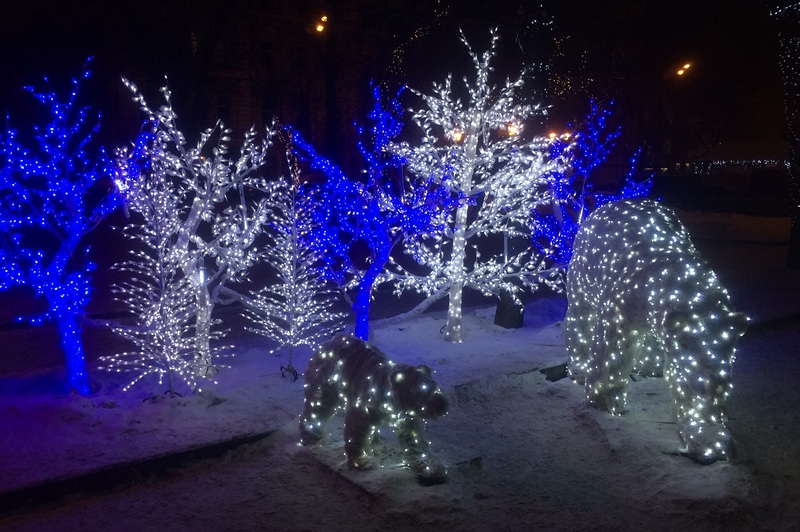 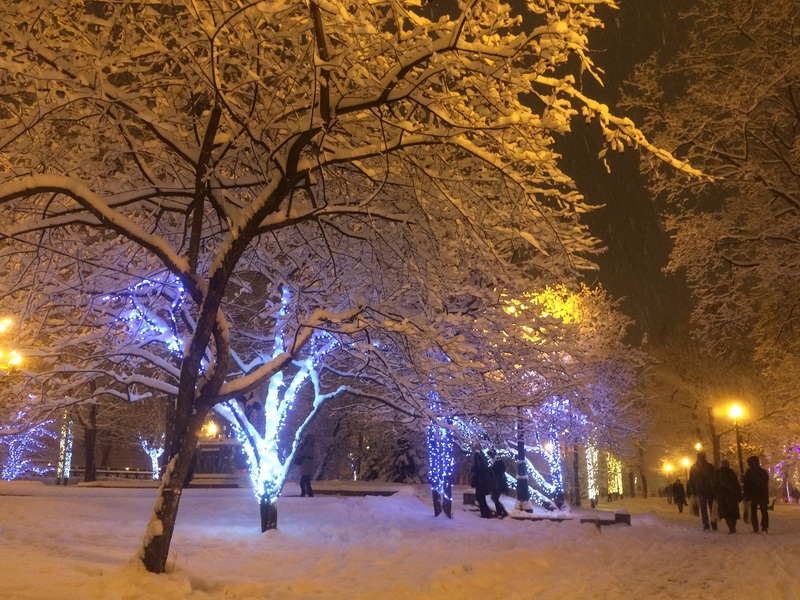 Winter Sergiev Posad RGB. 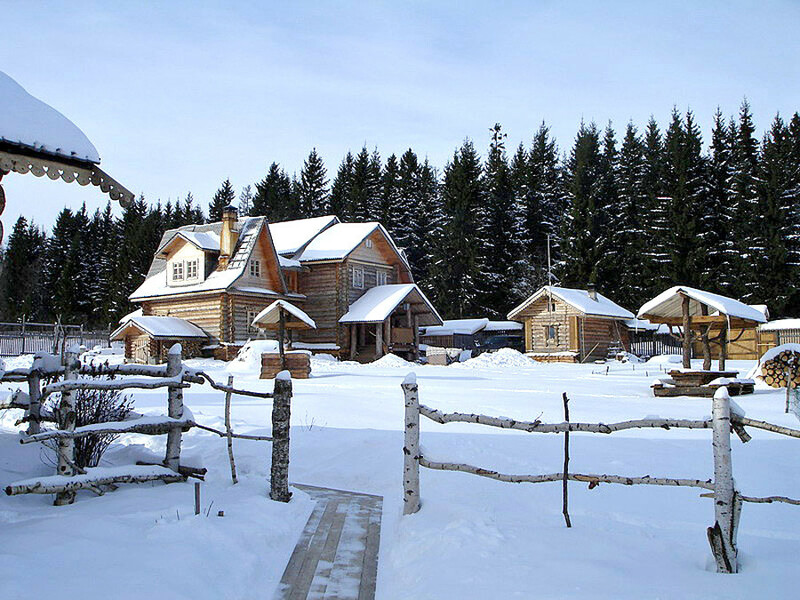 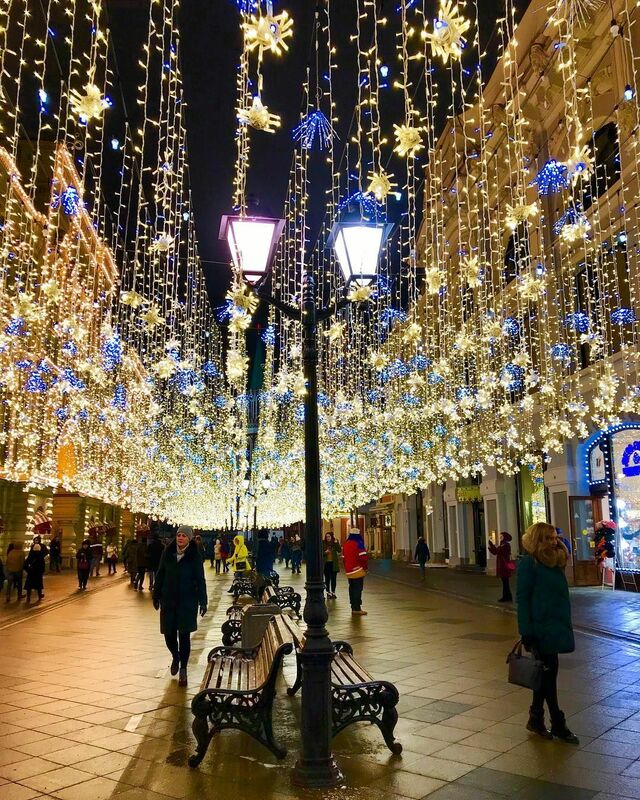 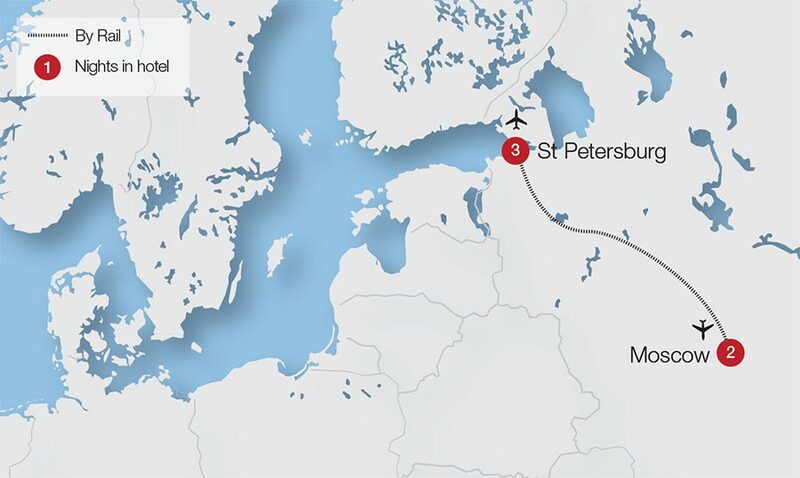 Зима в Сергиевом Посаде.